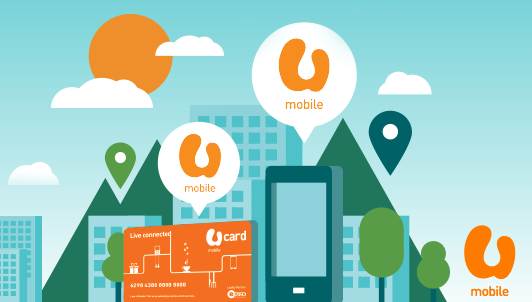 U Mobile has re-appointed BPN as its media agency for marketing services. At the same time, the telco which has recently named several other agencies for its marketing services and brand communications portfolio – appointed TBWA, the incumbent creative agency for postpaid segment. TBWA will be expanding its role to include creative services for enterprise communications for U Mobile. As reported earlier, the telco also appointed The Clan as the creative agency for its prepaid segment after a pitch that included incumbent BBDO Malaysia, Ogilvy, Society and TBWA. For brand communications specifically, U Mobile has re-appointed Brandscope Malaysia to manage the telco’s out-of-home (OOH) campaigns. Brandscope will also take on media buying and planning roles beyond OOH. The telco also awarded digital agency duties to C27, who will focus on social media content and campaign execution on Instagram. Hong Kong's flag carrier aims to recognises and caters to the evolving needs of the customers to stay competitive. ..